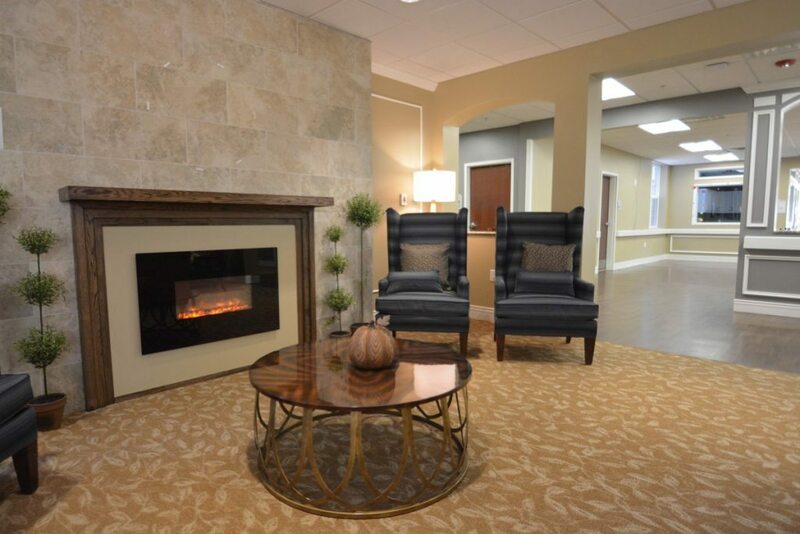 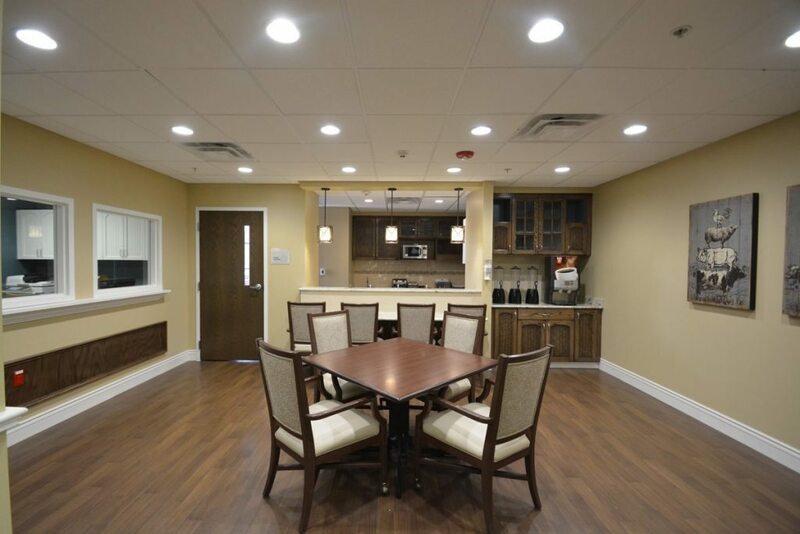 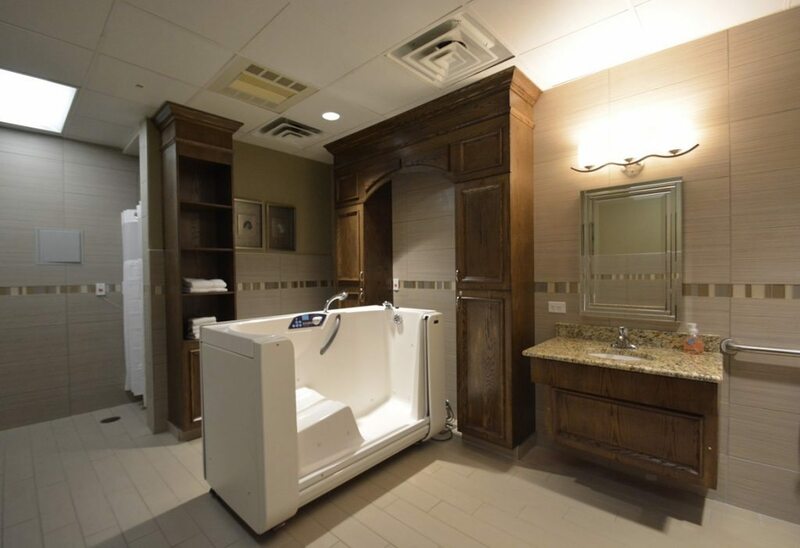 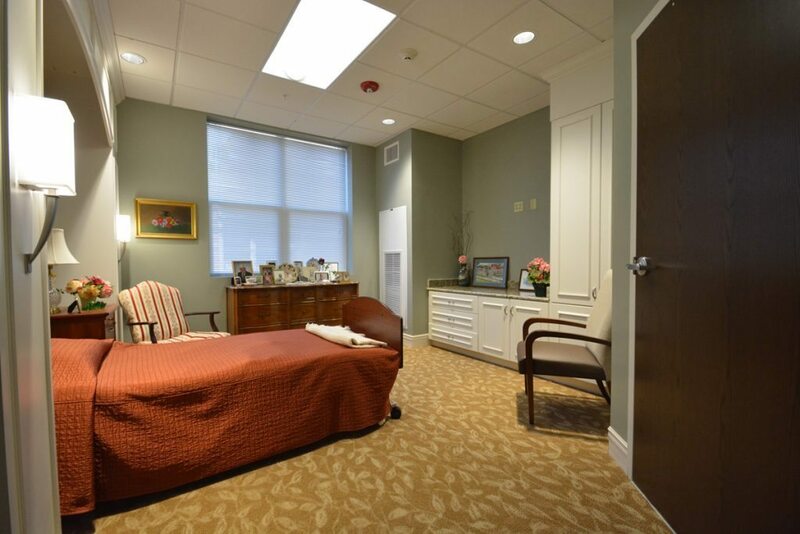 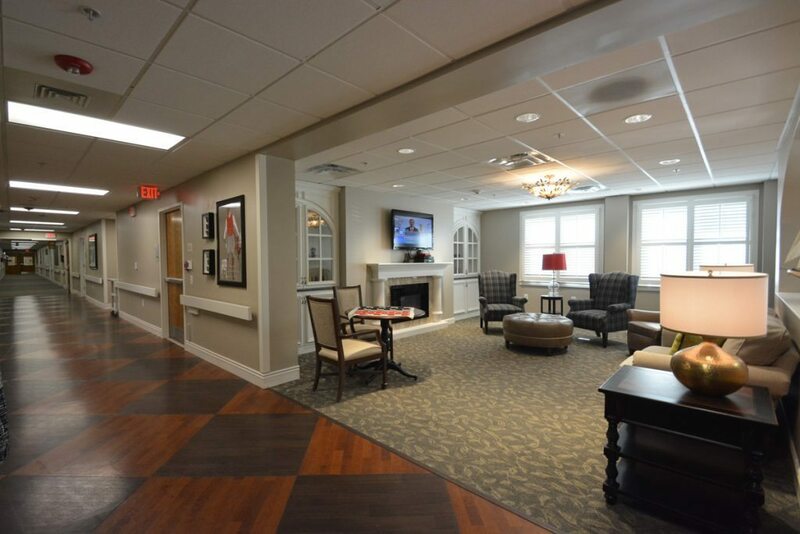 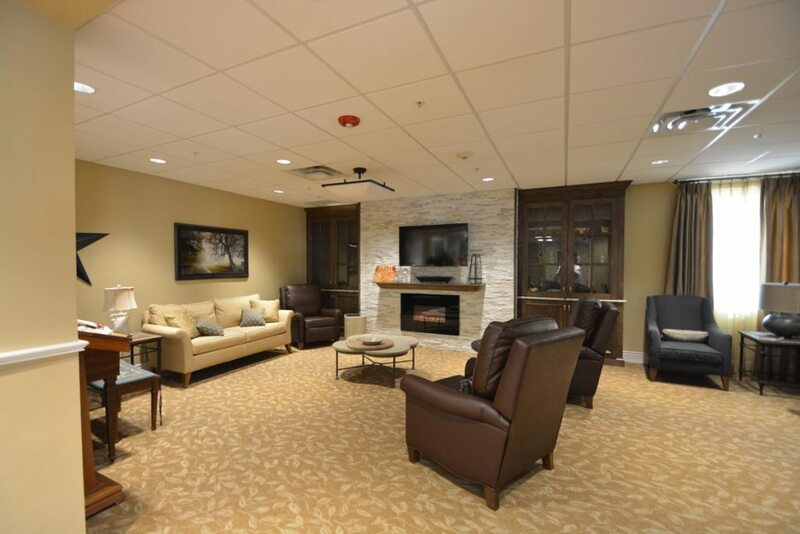 Completed for a long-term client, this recent Continuing Care Retirement Community (CCRC) project included approximately 20,000 square feet of new construction and 35,000 square feet of renovations to common areas, kitchen, and staff areas. 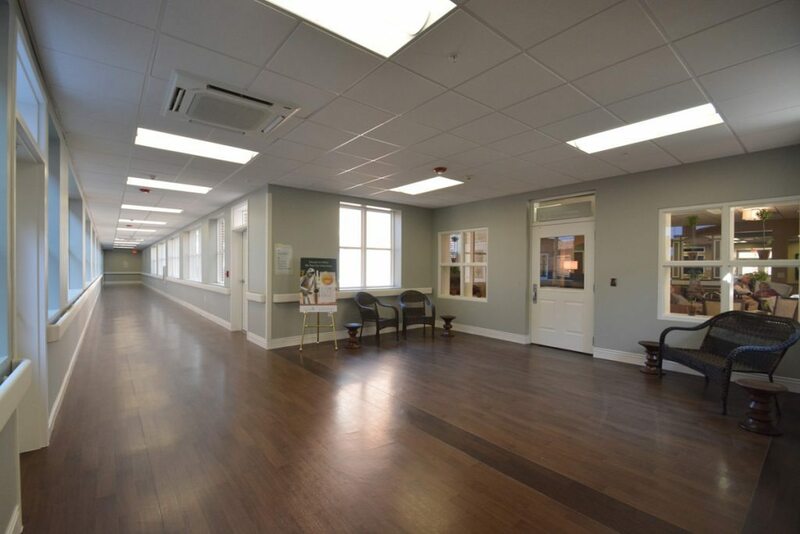 Completed renovations included upgraded finishes, electrical, and mechanical systems. 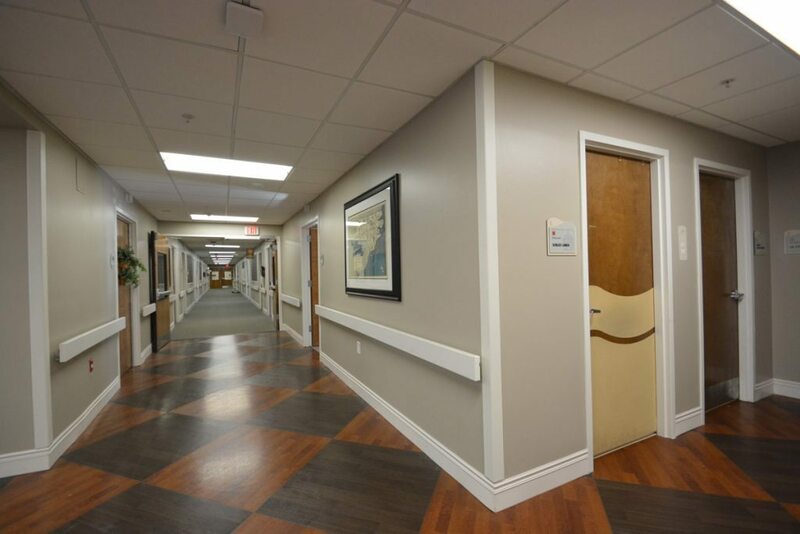 The project was delivered with an open-book guaranteed maximum price.